Invisalign® is practically invisible and therefore an excellent alternative to conventional full braces. Hardly noticeable, no metal, wires or rubber bands. Invisalign® looks back on more than 15 years of success and about 3 million happy patients. 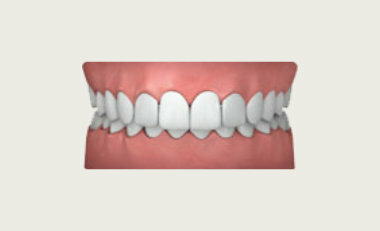 Clear dental trays align your teeth making them beautifully straight. 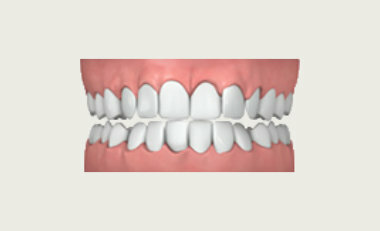 Straight teeth without the disadvantages of conventional braces. With Invisalign®, children and teenagers (Invisalign®|Teen) and adults (Invisalign®|Adult) can have straighter teeth. See below for the different types of misaligned teeth that can be treated and learn more about the treatment. Your teeth will become straighter thanks to a series of clear, removable aligners. Since Invisalign® aligners can be removed at any time, you can eat whatever you would like. You can even remove the aligner for special occasions. The Invisalign® aligners are custom-made just for you. They are comfortable to wear and very efficient. Whether at work or during your leisure time, clear aligners are hardly noticeable at all. Invisalign® Teen is specially designed for the needs of children and teens. Invisalign® is an ideal alternative to braces especially for children and teens. Aligners can be removed, are comfortable and hardly noticeable. By being able to remove the aligners, you can clean them and brush your teeth easily at any time. 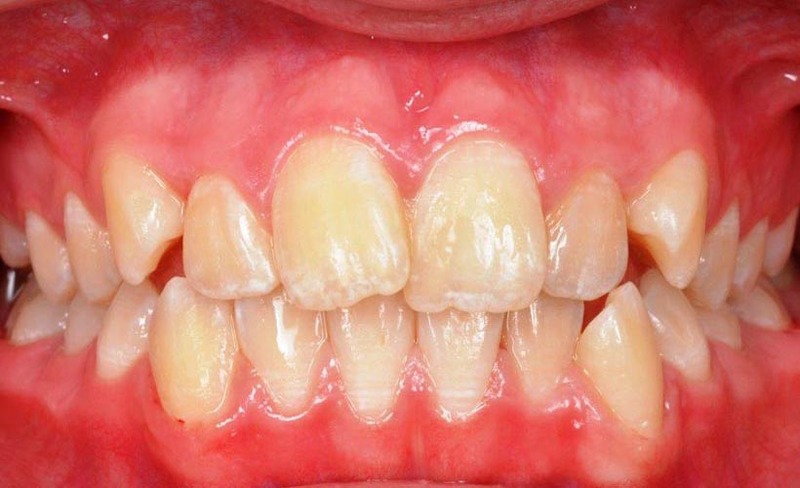 Depending on teenagers stage of dental development, different treatment methods are available. Depending on whether or not all teeth have come through, special Invisalign® treatments for teenagers can take place. .
Invisalign®|Teen was developed in cooperation with children, parents, and leading orthodontists who understand the actual needs of children and teens. Our state-of-the-art iTero Scanner will create a 3D model of your mouth. Uncomfortable bite trays are no longer needed. This state of the art technology makes X-ray scans extremely safe and convenient. Within minutes, it creates 3D images of your jaw that are true to detail, thereby optimizing post-treatments and controls. Creates X-ray analyses and overlays within minutes. Three-dimensional imaging = Digital Volume Tomography (DTV). Innovative, dynamic real-time control and analyses of the lower jaw in 3D. A variety of teeth misalignments can be treated using Invisalign®. At a free, no strings attached consultation, we will help you determine whether Invisalign® is right for you. You can also try the Smile Assessment in advance. Below, you will see an overview of the most common dental misalignments, which can be treated with Invisalign®. When teeth are crowded, they do not have enough room on your jawbone. Teeth move and crowd together. 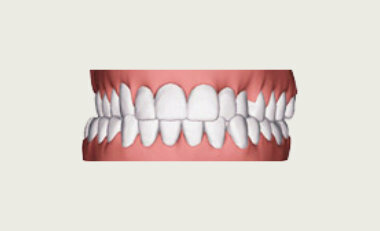 When there is too much space between teeth, we refer to these as gapped teeth. 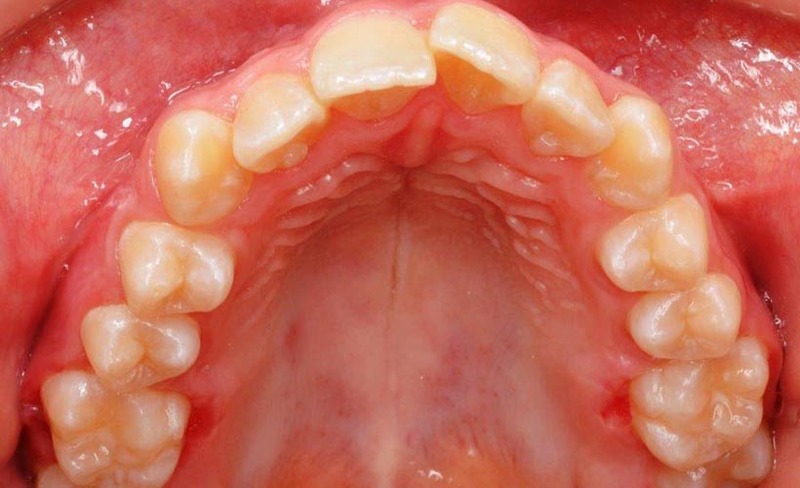 In cases of crossbite, the upper and lower bite are misaligned. 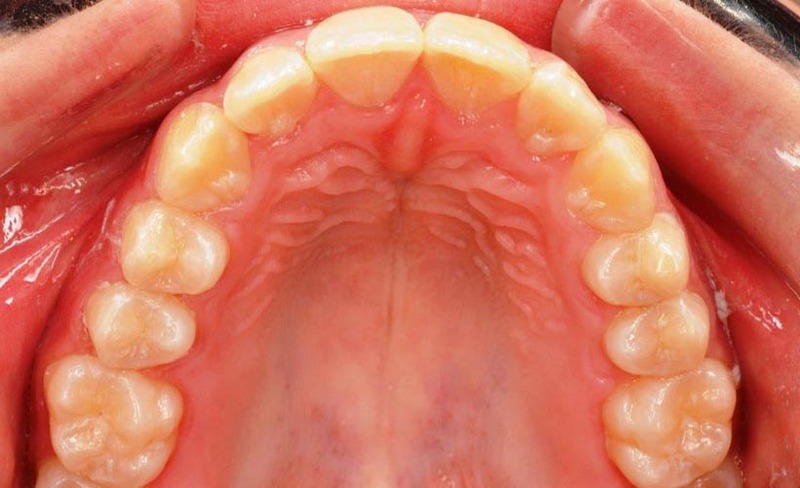 If the front teeth protrudes substantially beyond the lower teeth, we speak of overbite. Do you have crowns or bridges? Crowns do not usually present a problem for Invisalign® treatments. Even if you have bridges, Invisalign® treatments are a recommended option. You can find out if Invisalign® is an option for you at one of our free consultations in our office in Nuremberg. What if I had treatment before? Even if you already had your teeth aligned in the past and your teeth have moved again or you want to switch from another treatment, Invisalign® is recommended. Switching over is easy and usually without any glitches. How sure can I be that the treatment will be successful? Our diagnostics at KFO Nuremberg Orthodontics is innovative, modern and unbelievably precise. The latest technology and the top certification of the entire orthodontics team ensure top-notch results. With optimal teamwork between the patient and the orthodontics team, we always get excellent results. 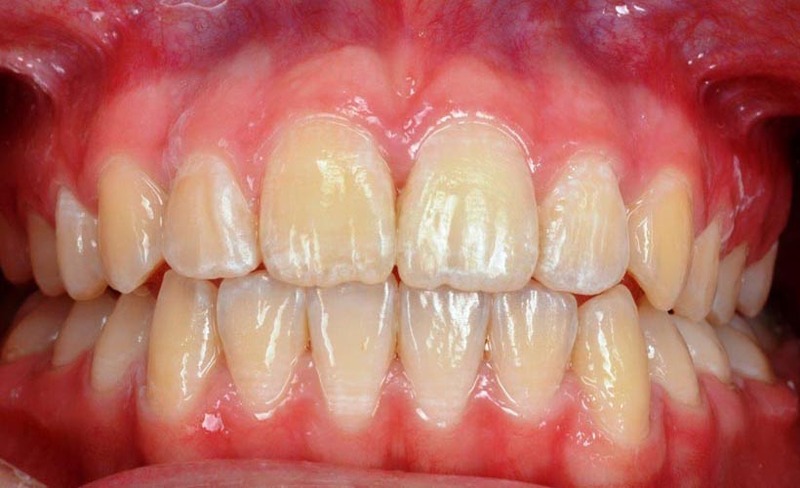 Here are photos of patients before and after their treatments with Invisalign®. Treatment takes between 7 and 18 months. Thanks to our modern and innovative 3D software, we can show you the most probable development of the treatment in advance. 1. Get detailed information about Invisalign®. You are also welcome to get additional information on our main website KFO Nuremberg and the Invisalign® website. 2. Get in touch with us if you have questions or would like to schedule an appointment. 3. Come to our office in Nuremberg for a free consultation where you will learn more about treatment, our orthodontics office and meet our friendly and skilled team. We will give you all the information you need. The KFO Nuremberg team is specially trained, allowing us to treat fearful patients, children, disabled persons and the elderly. No matter whether you have public, state insurance or private insurance. We are here for you. With a friendly smile on our face. A long-lasting beautiful smile and straight teeth give you new confidence. You will get compliments and gain more self-esteem, resulting in more success on the job and in your private life as well. We want Invisalign® treatments at KFO Orthodontics Nuremberg to be affordable for anyone. Therefore, we offer different payment options. Pay the entire cost of treatment in one lump sum. This is convenient if you prefer to not have regular payments You will get a fixed price that you can pay at one time. As the treatment goes on, you can conveniently pay step by step. Lets you avoid one lump sum that needs to be paid all at once, keeping you financially flexible. You can make payments step by step. We also offer you the option of making monthly payments. With zero percent interest. You simply make a one-time initial payment and then monthly payments of approximately 75 euros a month thereafter. There won’t be any additional fees or interest to be paid. Depending on the complexity of your case, the actual cost will vary. At KFO Orthodontics Nuremberg, you can always be sure about these things: No hidden costs and no surprises! No matter which payment model you choose, there will not be any extra fees or interest. We charge a set total so you know what to expect from the very beginning. We would like to point out that treatment at KFO Orthodontics Nuremberg is unique in its scope. Sie möchten genau wissen, was die Invisalign-Behandlung bei Ihnen kostet, ohne unsere Praxis zu besuchen? Nutzen Sie unsere eBeratung. Hier können Sie unseren Kostenlosen Wannenhalter bestellen und nach genauer Anleitung und Beispielsfotos/Videos online eine Anfrage an uns senden. Sie erhalten dann ein konkretes Angebot ohne einen Praxisbesuch. The Invisalign® treatment is structured simply, does not take long and is efficient and effective. To give you an idea about how treatments work, we have put together a general description of the treatment steps. It usually takes just 3-6 weeks from the first consultation to the first day of treatment. You can download the Invisalign®-information sheet and print it to see the most important information you need at a glance. During your first consultation, we will evaluate your current situation and speak about the options, how treatment works and questions you may have. At no cost to you. This consultation is informational and doesn’t require any future commitment from you. If Invisalign is right for you, diagnostic documentation will be prepared for you. This includes imaging, x-rays and modeling of your teeth. Afterward, a treatment plan is created in which the exact cost and scope of the treatment is explained. At the second appointment, your mouth, jaw and teeth are scanned using the CEREC Scanner. The CEREC Scanner is unbelievably precise, so you can expect a perfect outcome. KFO Nuremberg Group Practice for Orthodontics has direct access to Clincheck so that you get results back almost in real time - no waiting necessary. Thanks to state-of-the-art 3D rendering software, we help you take a look into the future. Using a sophisticated computational methods, our 3D software can simulate and model the development of your treatment in the future. This way, you will know exactly how long your treatment will last before it begins. 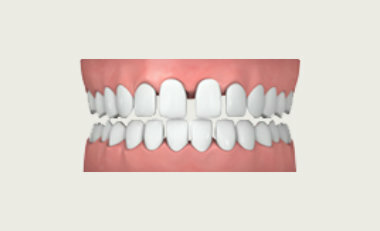 If you are happy with the outcome of the Clincheck, we can order your aligner trays. As soon as the aligners arrive, we will inform you and invite you to your next appointment. Now it is time for your first aligner. You will learn how easy it is to use the aligner and will be invited to a new checkup appointment in four weeks. You will receive two aligners to use for this period of time. Your treatment will continue on an individual basis for you. The entire treatment period can consist of about 7-18 months. The aligners should be worn 20-22 hours each day. Is Invisalign® right for you? Take our Smile Assessment and find out if Invisalign® is a good alternative to conventional braces. Really easy! If you want to know what exactly the treatment cost in your case, our e-Tool is the ideal way for you, without an office visit. KFO Nuremberg. Your local specialist for Invisalign®. Our orthodontics office is right in the heart of Nuremberg. We are an officially designated Invisalign specialist and one of the leading providers of Invisalign®. As Orthondontic Specialists we can treat the most complex cases. More information about Invisalign and how to schedule an appointment can be found on our website KFO Nuremberg. Everything you need to know about Invisalign® on two pages. PDF file for printing and viewing on devices. Rate the page "Clear Braces, Alternative to Full Braces" We have a lot of experience with Invisalign and we have found this one to be the best system for getting straight teeth!